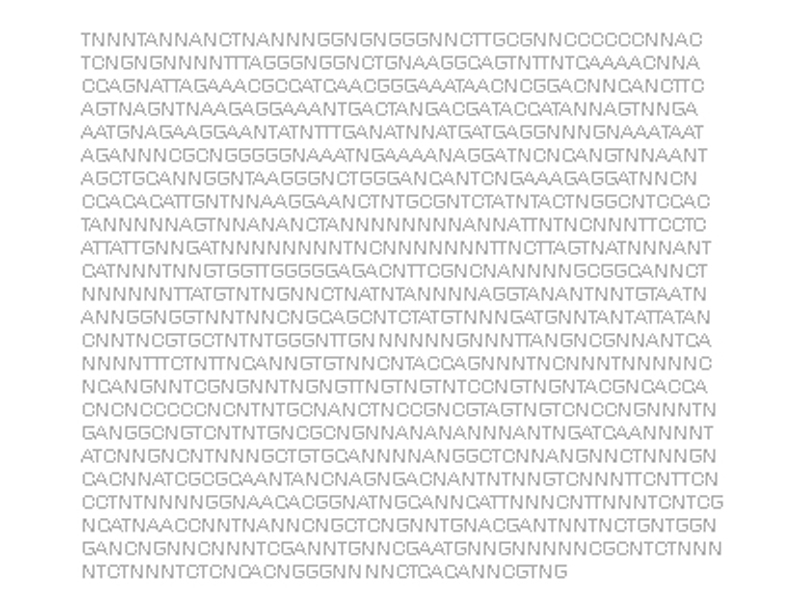 My DNA from part of string of 3.3 billion letters. .
Outputs from lab for DNA sequencing 2003 used for Stanza art experiment.